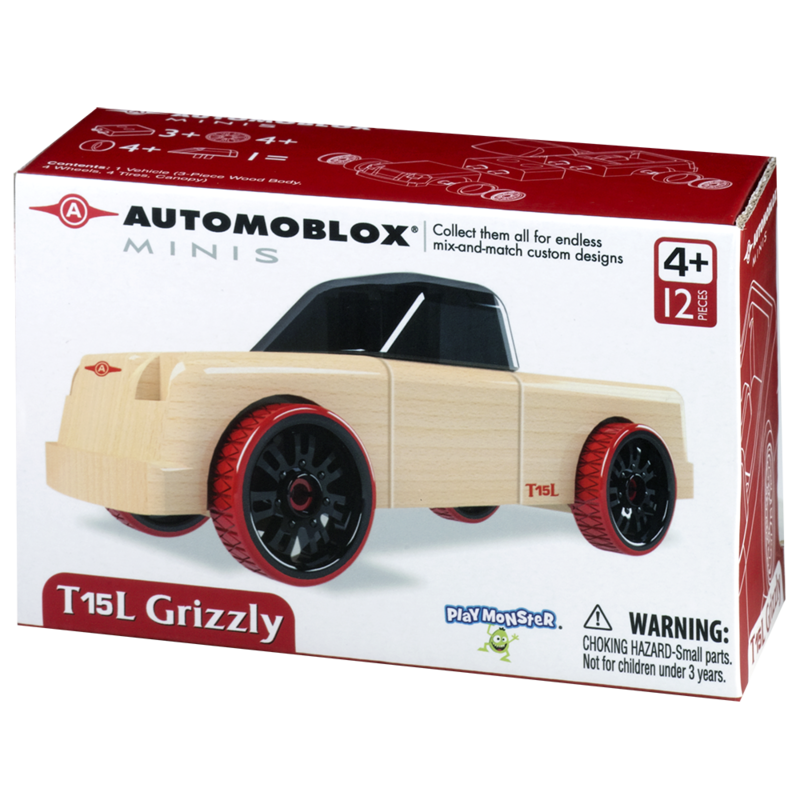 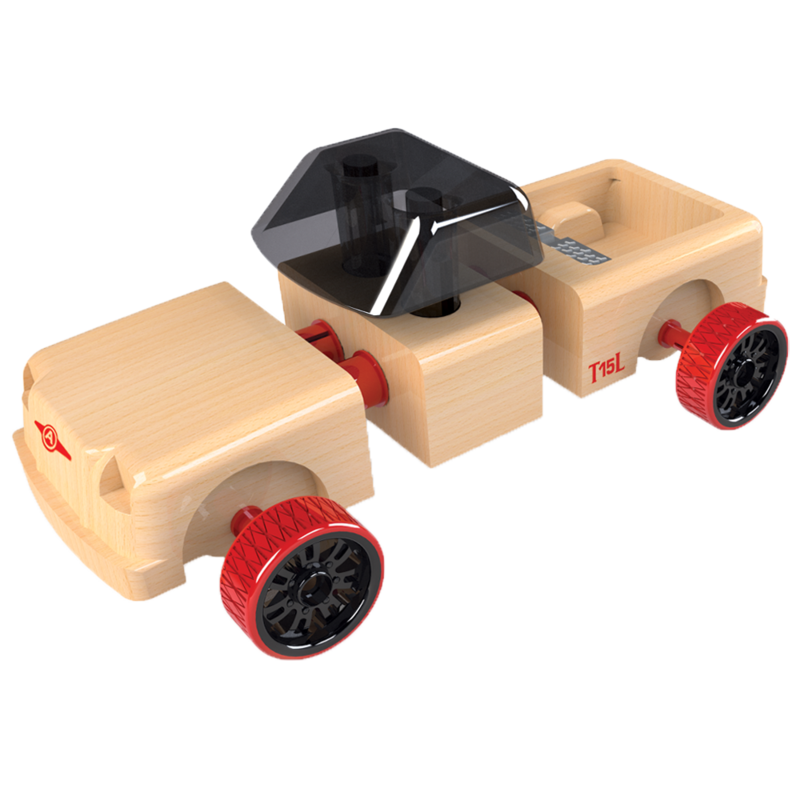 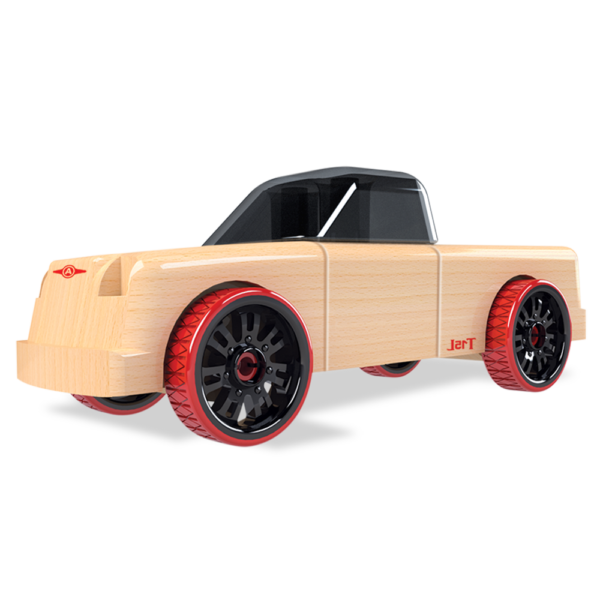 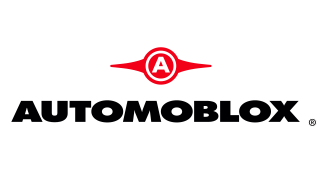 This mini pickup truck that fits in the palm of your hand features sleek black and red styling on European beech wood. 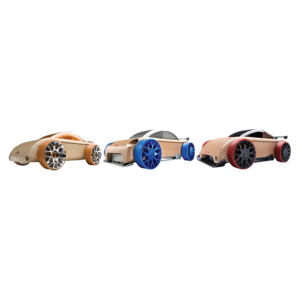 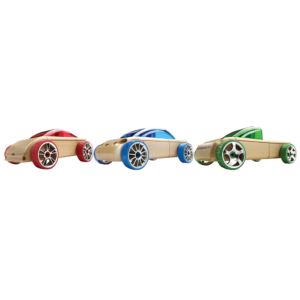 Mini vehicles have a universal connector system that enables the rapid interchange of parts, further accentuating the fun factor of creating different styles. 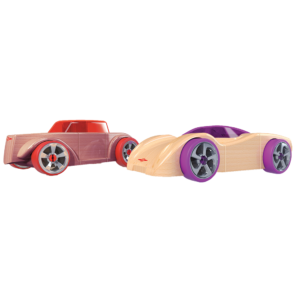 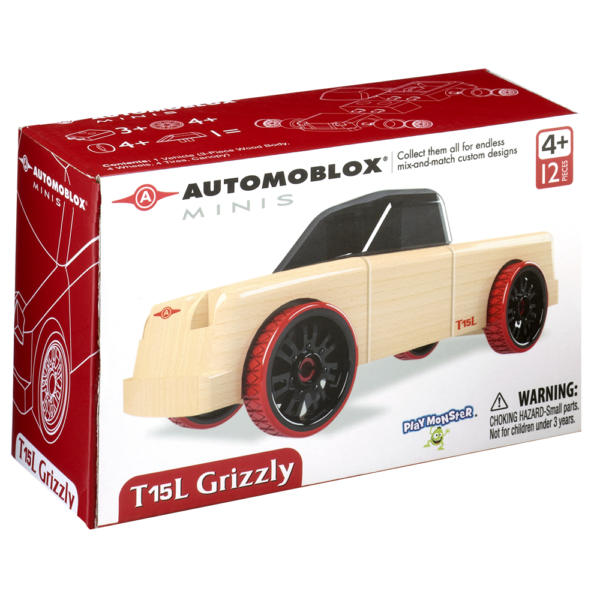 Mix and match with other mini vehicles, sold separately! 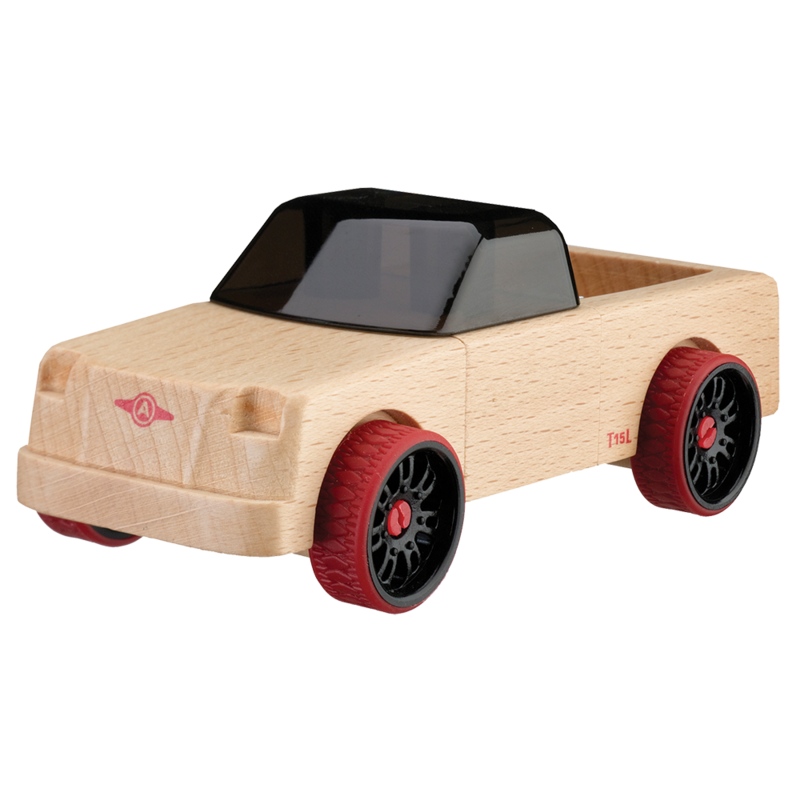 Measures approximately 4″ when assembled.